Here's a great new video from Clevver Movies. 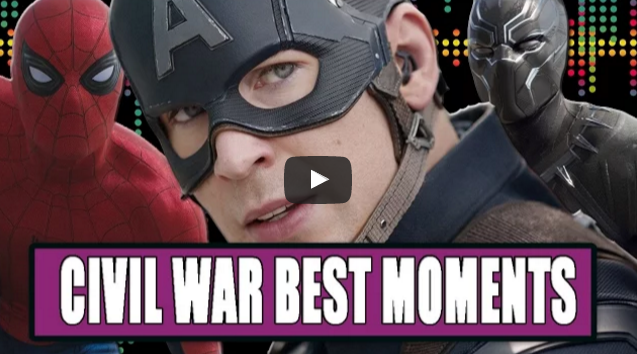 What was your favorite moment from Captain America: Civil War? I feel like same Wilson grts over looked too much. He is falcon people. Falcon. Did anyone ot see him kicked that damn helicopter? ?